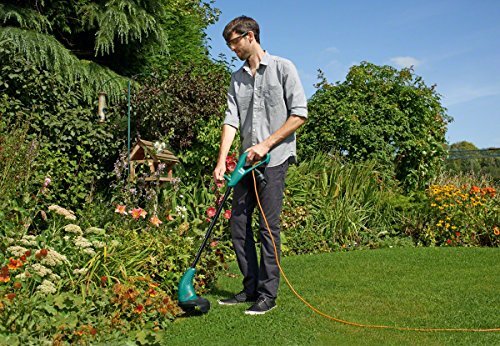 The Bosch ART 23 SL has an high power 280 W motor, making it ideal for smaller gardens. 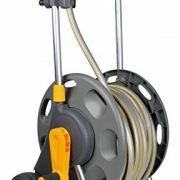 With its extra strong line and ‘pro-tap’ spool it enables you to storm through wild and unruly patches of undergrowth just as easily as normal grass. 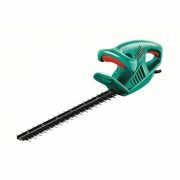 Its 23 cm cutting width delivers all-round cutting performance. 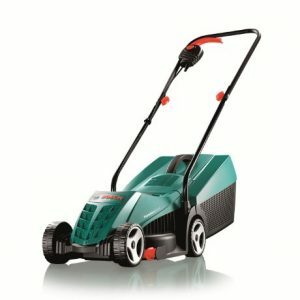 With the ART 23 SL, Bosch are offering garden owners affordable & well rounded electric grass trimming quality. 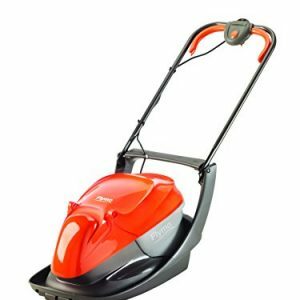 The ART 23 SL features a refreshingly uncluttered design & respectable performance statistics, with a cutting width of 230mm & a 280W engine delivering a cutting speed of 12500 revolutions per minute. 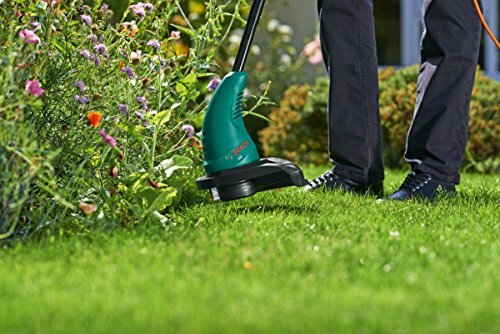 Balanced weight distribution & an overall weight of only 1.7 kg ensures that the trimmer is easy to control with precision, making the ART 23 SL ideal for lawn perfectionists. 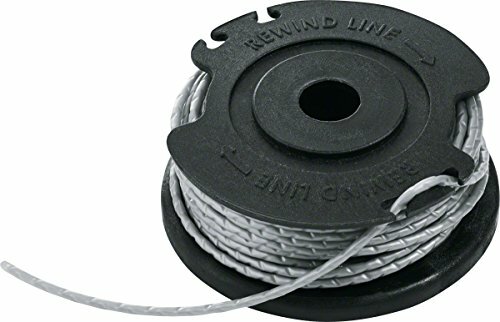 Bosch’s innovative ‘Semi-Auto Feed’ System & ‘Pro-Tap’ Spool features eliminate any hassle with line length adjustment or changing. 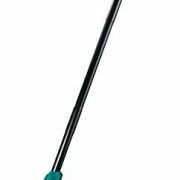 – ‘Semi-Auto Feed’ System: automatically releases the trimmer line when the tool is switched on to ensure that you always have the optimum line length. 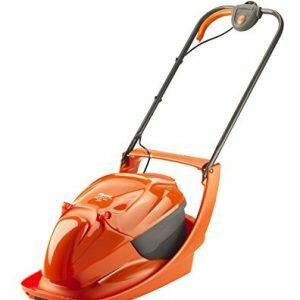 – Good cut quality: 280 W and 12,500 rpm allow for quick, clean lawn cutting. 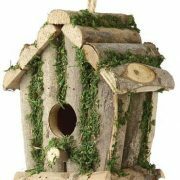 – Easy operation: lightweight motor and balanced weight distribution ensure good handling. 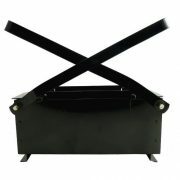 Ergonomic design for comfortable and easy grass trimming reducing muscle strain weighing just 1.7 kg. 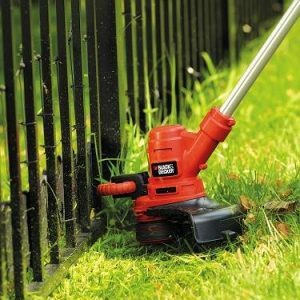 Its easy grip and quick click components ensures you are up in running in minutes, making it a convenient way to add the finishing touch to your lawn.